Perfect outdoor escape ideas for your family’s next vacation. index for your furry friend. NO PURCHASE NECESSARY. Legal residents of the 50 United States (D.C.) 18 years or older. Ends 7/1/08. 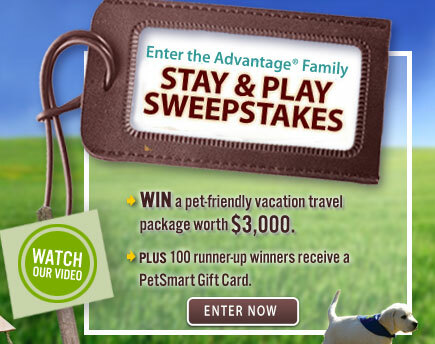 To play and for Official Rules, including odds, and prize descriptions, click here. Void where prohibited. 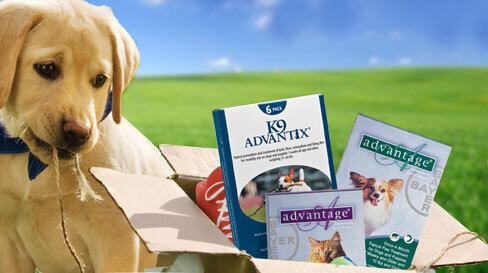 K9 Advantix® is for use on dogs only. © 2008 Bayer HealthCare LLC, Animal Health Division, Shawnee Mission, Kansas 66201. Bayer, the Bayer Cross and Advantage are trademarks of Bayer.